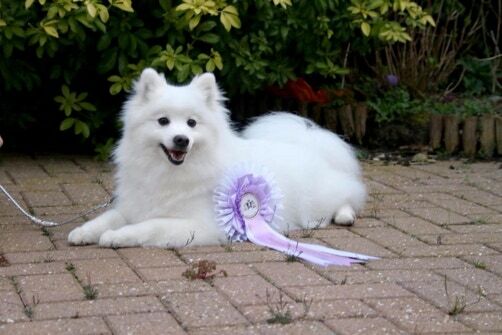 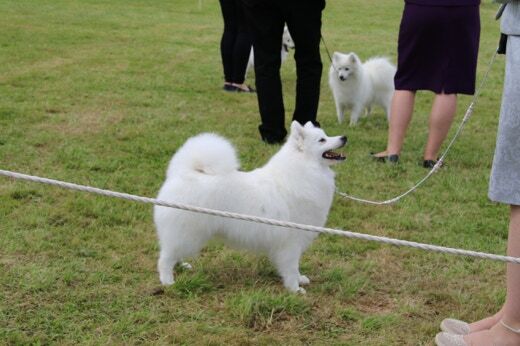 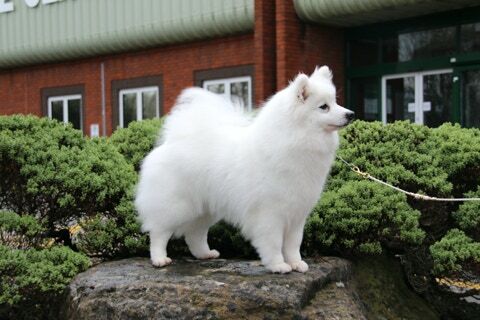 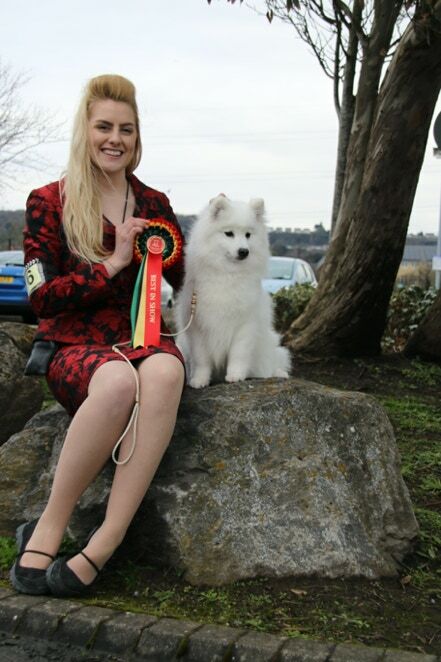 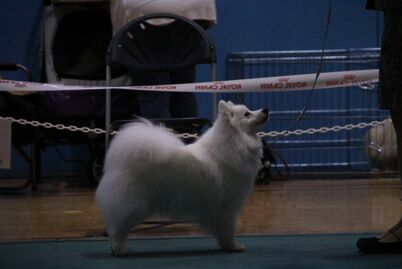 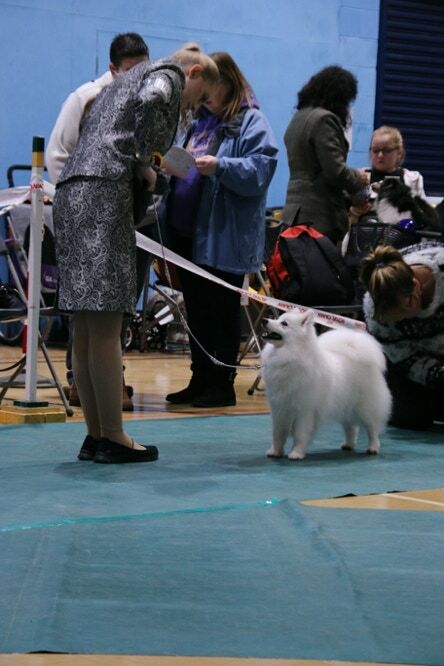 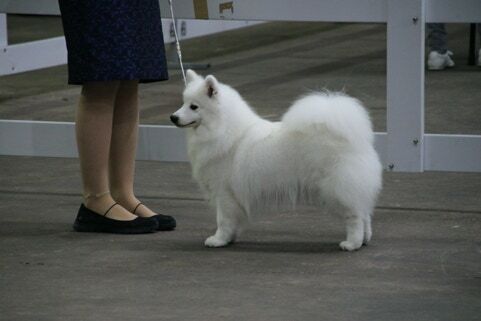 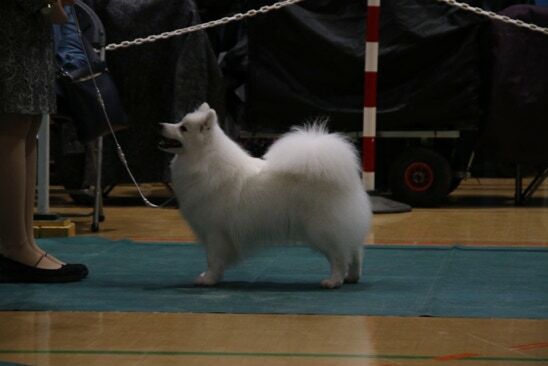 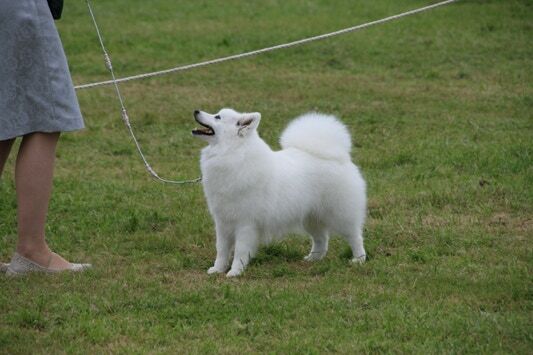 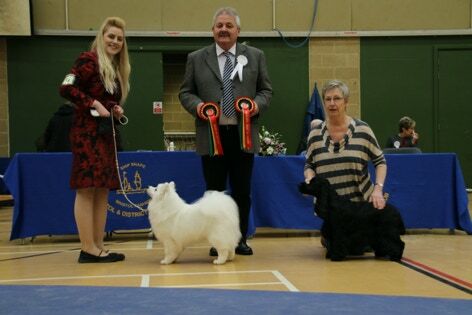 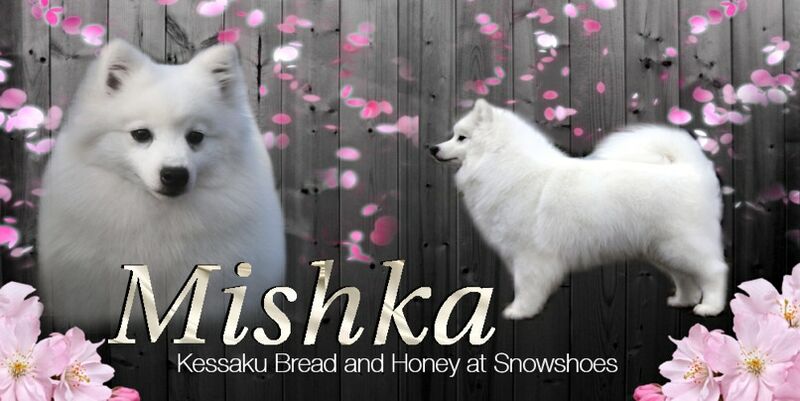 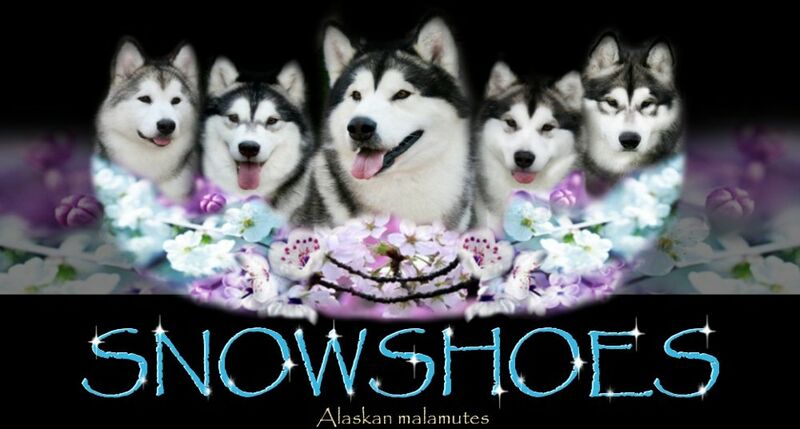 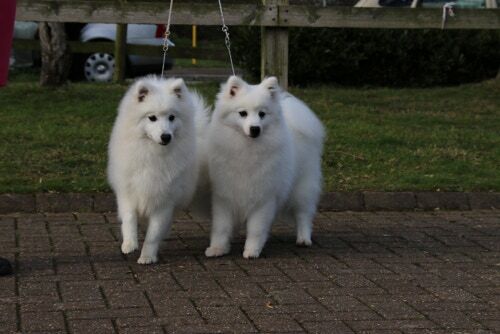 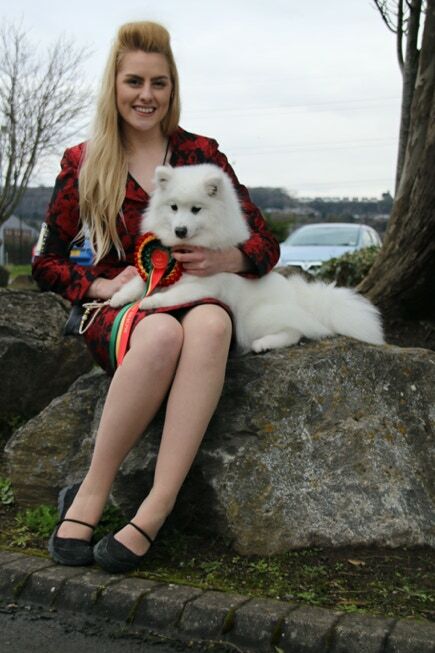 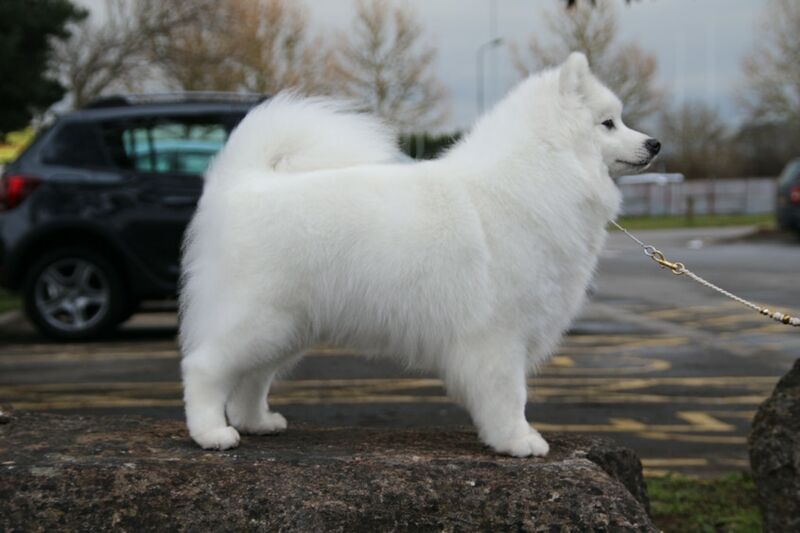 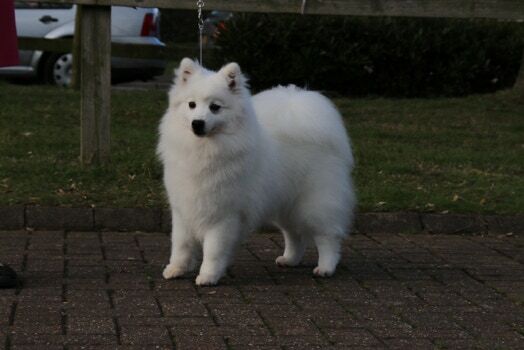 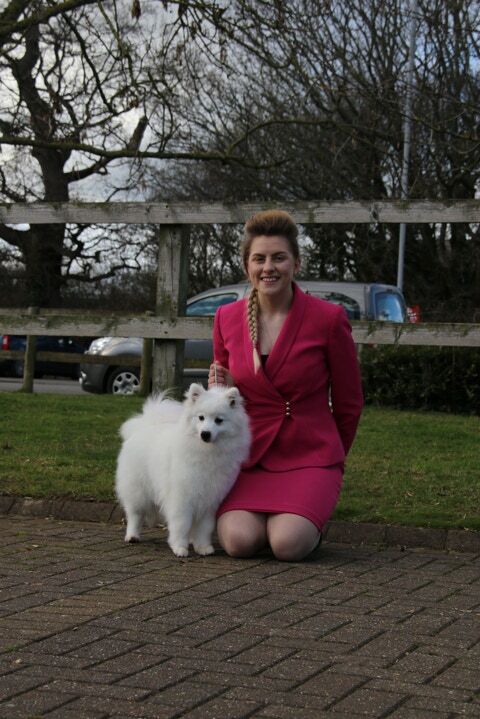 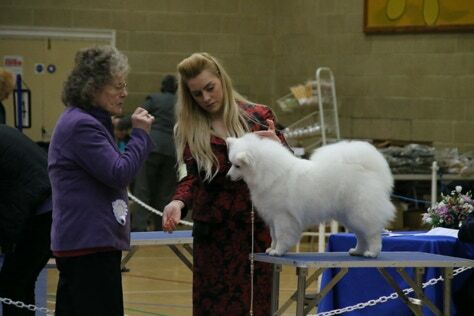 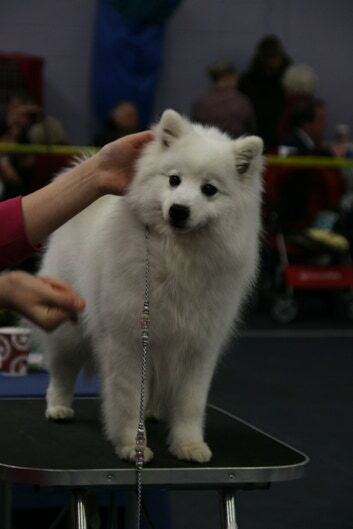 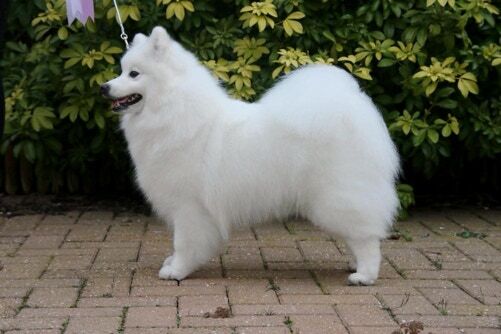 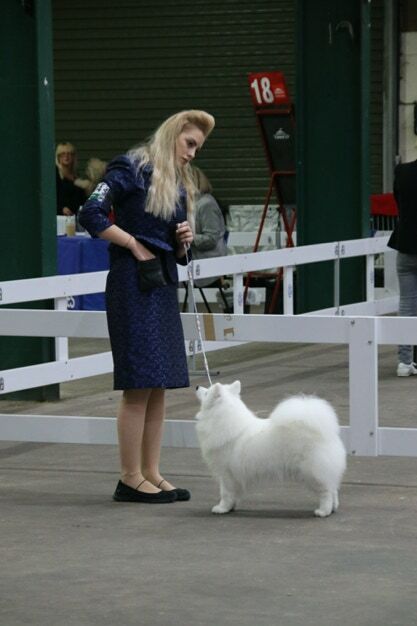 Mishka is Snowshoes very first Japanese Spitz. 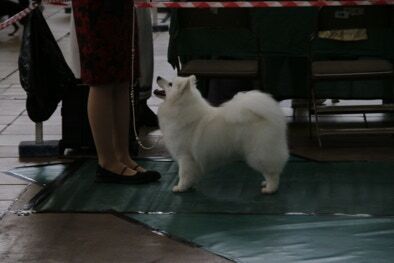 A beautiful girl who loves to show. 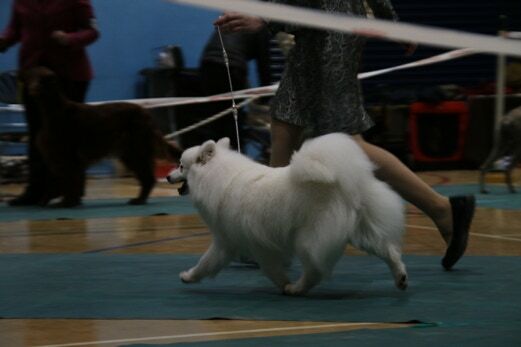 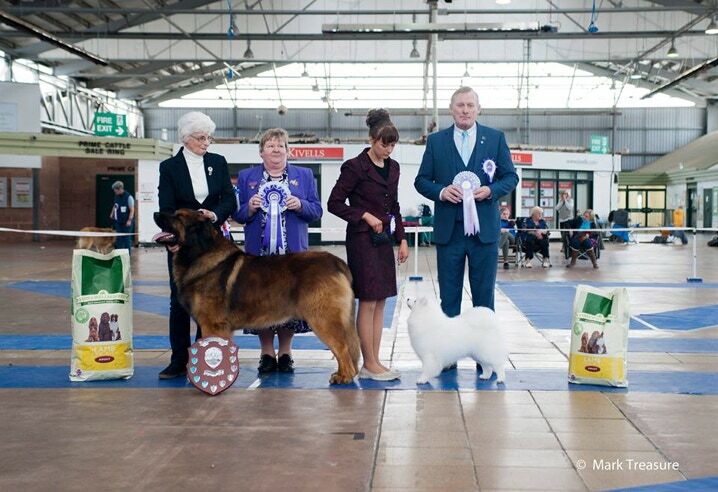 Very sweet natured and effortless movement in the ring.